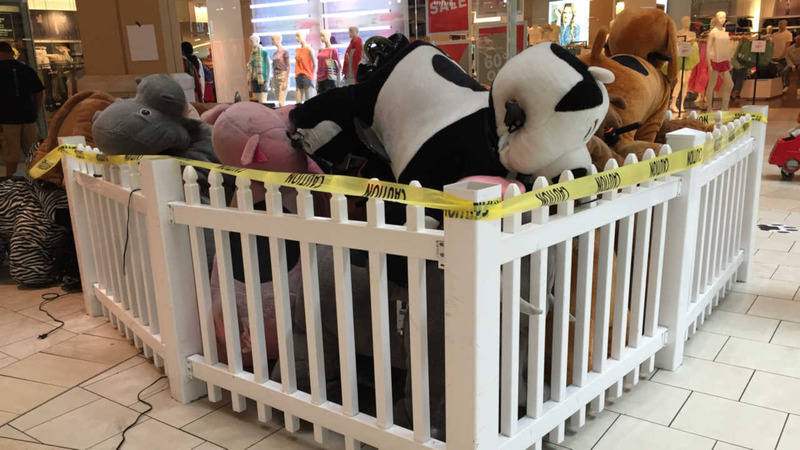 ELMHURST, Queens (WABC) -- A toy at the Queens Center Mall is set to be inspected after it caught on fire in a freak accident. 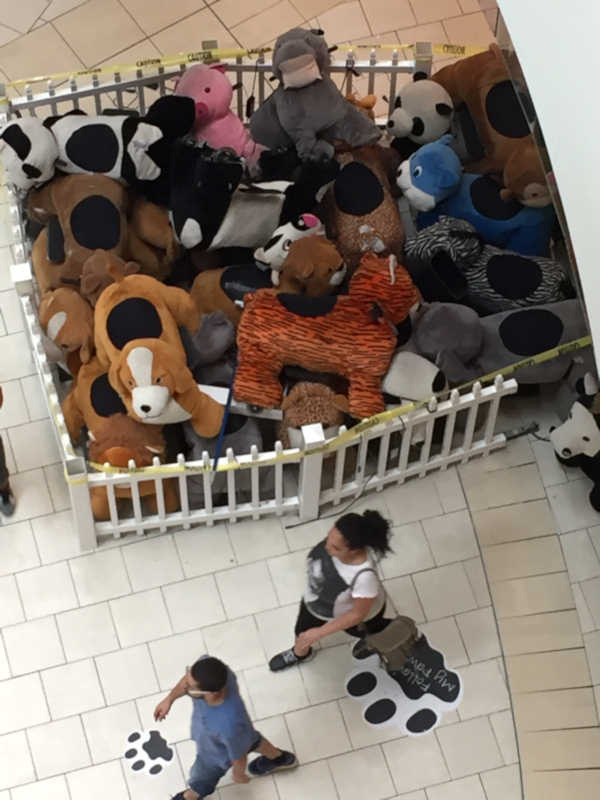 A large stuffed animal on wheels malfunctioned Sunday at the mall in Elmhurst. Authorities say the toy was taken out of service. Mall workers worked to put out the flames. The stuffed animal was unplugged, and put out of service. The mall remained open after the incident.